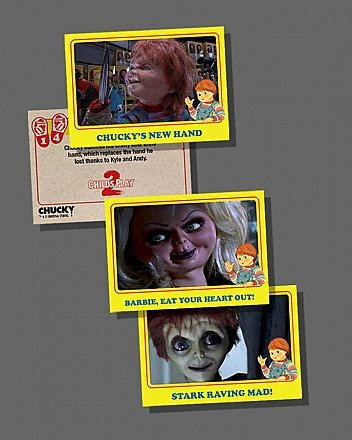 Celebrating cinema's favorite doll with these all-new, retro-style trading cards. 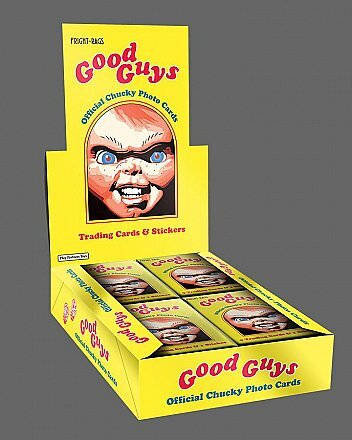 This sealed case is the ultimate collectible that features 2 full sets of cards plus tons of extras exclusive to this set. See below for details.